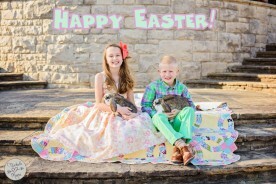 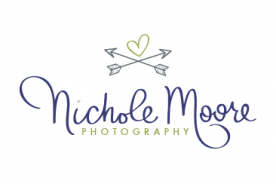 Happy Easter from Nichole Moore Photography! 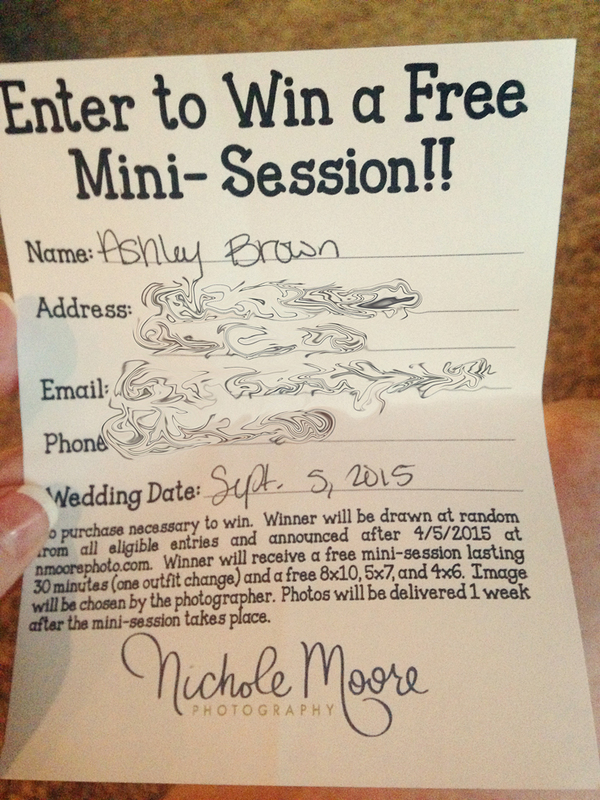 Congratulations to our Mini-Session WINNER! 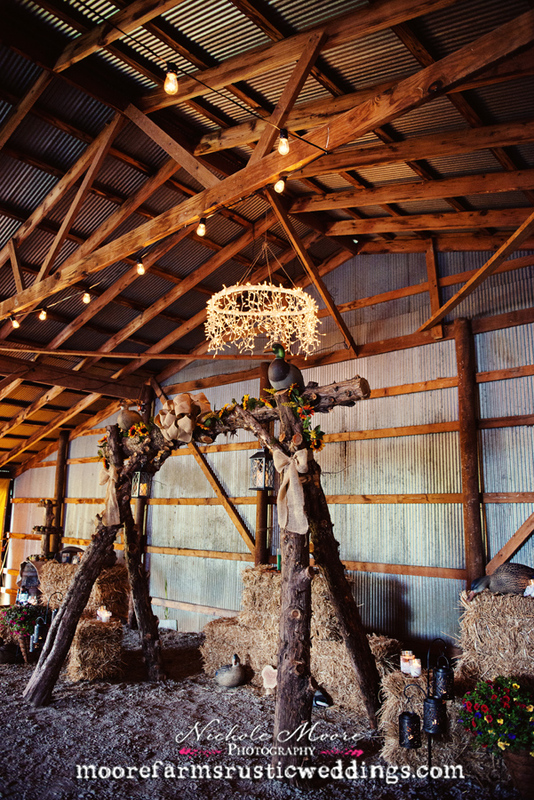 Moore Farms Rustic Weddings | Northeast Oklahoma Wedding Venue Now Open! 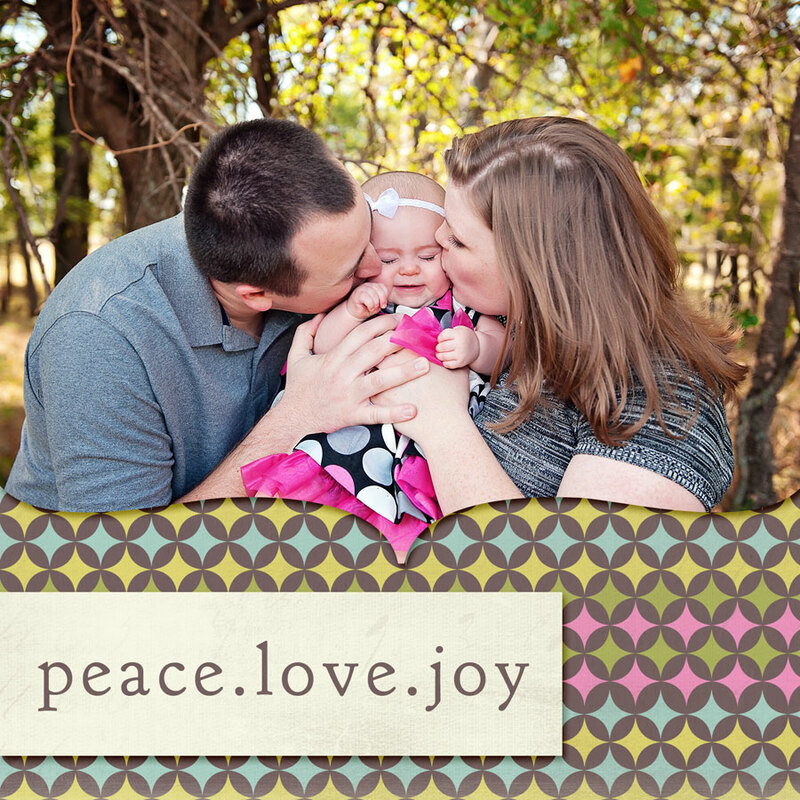 2011 Fall Mini Sessions – Special!